Having a beautiful confident smile is something we all would say is a must in being successful in this world. Unfortunately we all aren't born with an amazing smile. Our teeth do what they want, and we have no control over them unless a professional helps us out. Often times, Veneers are the only way to go to offer us what we are looking for......that confident smile. 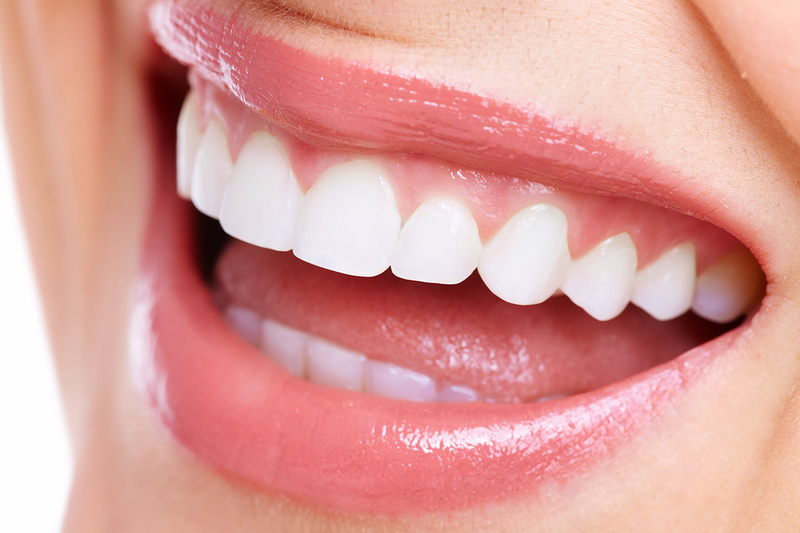 There are some major advantages and disadvantages of Dental Veneers. We are going to take a look at both, and hopefully shed some knowledge about Veneers that you were unaware of. First off, Veneers are the only way to provide you a natural tooth appearance. Because they are made of Porcelain, it is easy to make them look natural. Using Porcelain Veneers allows gum tissue to tolerate them and also the porcelain is stain resistant. Because Porcelain Veneers are being used, the color can be selected to your liking. It can make dark teeth appear whiter. Veneers are unlike crowns in that they do not require extensive shaping prior to the procedure. They are stronger and a more aesthetic alternative. Changing the color of the porcelain is simple, and gives the dentist a more conservative approach. Now onto the disadvantages........once you decide Veneers are the right choice for you, the process is not reversible. That is probably the number one thing to really consider before making the choice to go ahead with dental veneers. While Veneers are the most natural looking, you will pay for them in price. They are much more costly than composite resin bonding. They are very durable, but not resistant to breakage. They are usually not repairable, so if they chip or crack, they need to be replaced. Even though Veneers "replace" your natural teeth.......it does not mean that your teeth are not susceptible to oral issues. During the process of placing veneers, the enamel will be removed on your teeth, which in turn may lead to your teeth being more sensitive to hot and cold food and beverages. Teeth that have veneers placed on them can still experience decay. If this happens, it will be necessary for the tooth to have full coverage with a crown. If you want whiter teeth, you need to have your existing teeth whitened before placing veneers. The color of the veneer may not match your teeth exactly, and can not be changed.